With the Xperia XZ Premium launched last year, Sony was the first to launch a smartphone with 4K HDR display. The ‘Premium’ branded Xperia phones are known for their one main highlight, the 4K HDR display. 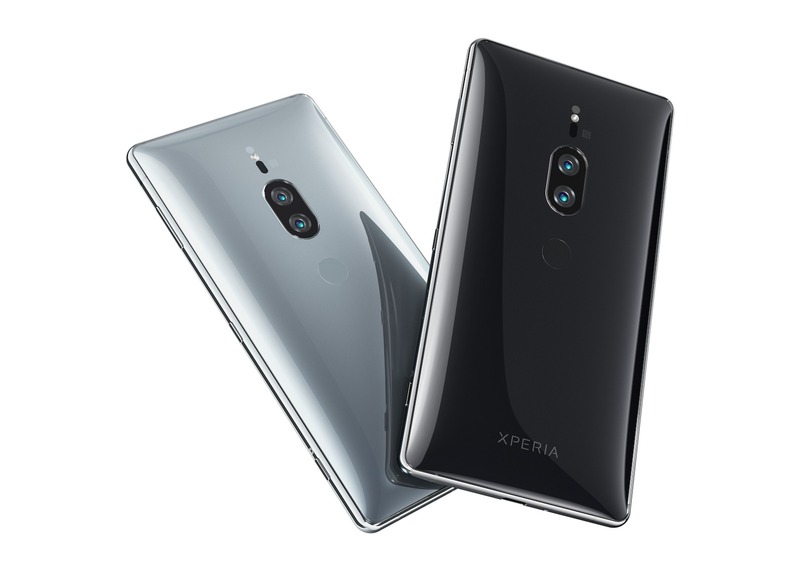 Today, the Sony Xperia XZ2 Premium was announced with high-end specifications and a 4K HDR display. The phone also features something that we missed on this year’s Xperia XZ2, i.e., a dual camera setup on the back. So, what are the main highlights of the phone and what are the things that it is missing? Let’s discuss all this in this particular article. Starting off with the design, Sony has tried to keep the design similar to the Xperia XZ2 that launched this year at MWC. On the rear, there is the similar vertical arrangement of the LED flash, camera lenses and the fingerprint scanner. The only difference is that there is now a dual camera setup on the back, something we missed on Xperia XZ2. The build quality is the same as the Sony Xperia XZ2 Premium has the same 3D glass on the rear and aluminum frame as the XZ2. Sony says on the official page of the phone that – We wanted to bring the most advanced technological developments together in a seamless form. The Xperia XZ2 Premium is encased in curved 3D glass and with an aluminum frame and a mirror-like chrome finish. 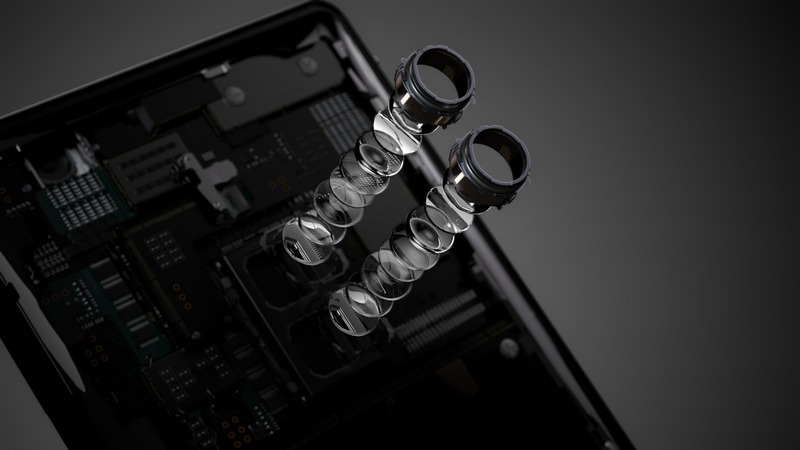 The power button and volume rockers are present on the sides along with the dedicated camera shutter key that we have seen on almost every Sony phone launched previously. Things change a bit on the front as there is no 18:9 display as the Xperia XZ2. Instead, the Sony Xperia XZ2 Premium has a 16:9 4K HDR panel. The dimensions are 80mm x 158mm x 6.4-11.9mm, and the phone weighs 236g. Just like the Xperia XZ2, there is no headphone jack on the XZ2 Premium. The USB Type-C port is present on the bottom, and there are stereo speakers on the front. 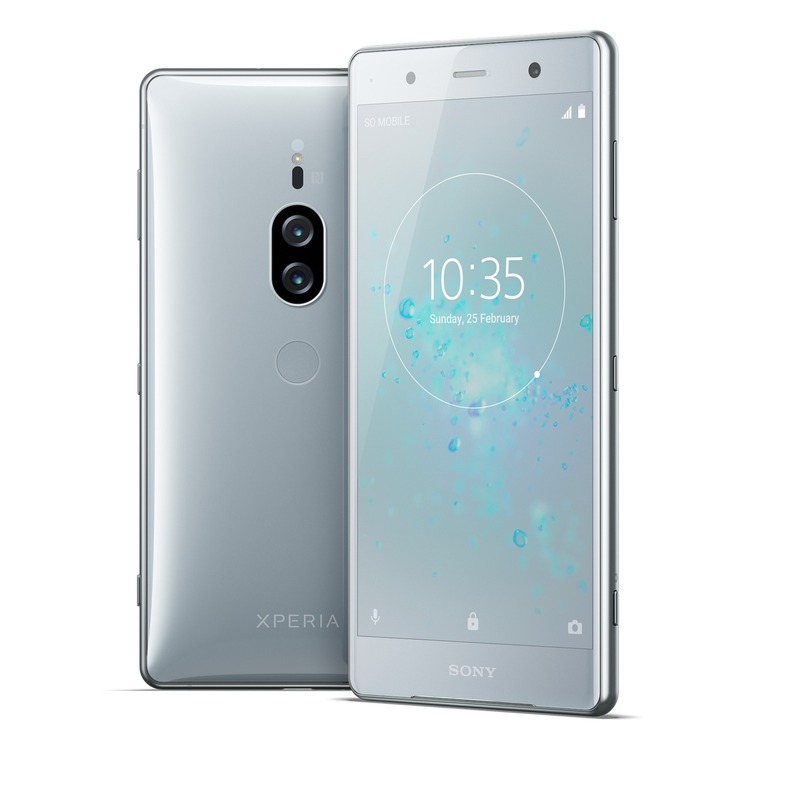 Coming to the specifications now, the Sony Xperia XZ2 Premium has a 5.8-inch 4K (2160 x 3840) HDR display with 16:9 aspect ratio and Gorilla Glass 5. It is powered by the octa-core Snapdragon 845 processor along with Adreno 630 GPU. There is only one variant listed on the official website, i.e., 6GB RAM + 64GB ROM. The phone has microSDXC support up to 400GB. The 3,450mAH battery of the Xperia XZ2 Premium seems more than enough to last a full day on normal use. There are features like Smart Stamina, Stamina Mode, Qnovo Adaptive Charging, Quick Charge 3.0 and Qi Wireless Charging. On the front, there is a 13MP camera with f/2.0 aperture which is a big step up from 5MP front camera of the XZ2. Android 8.0 Oreo runs out of the box with Sony’s custom skin on top. The phone is IP65/68 dust and water resistant as well. 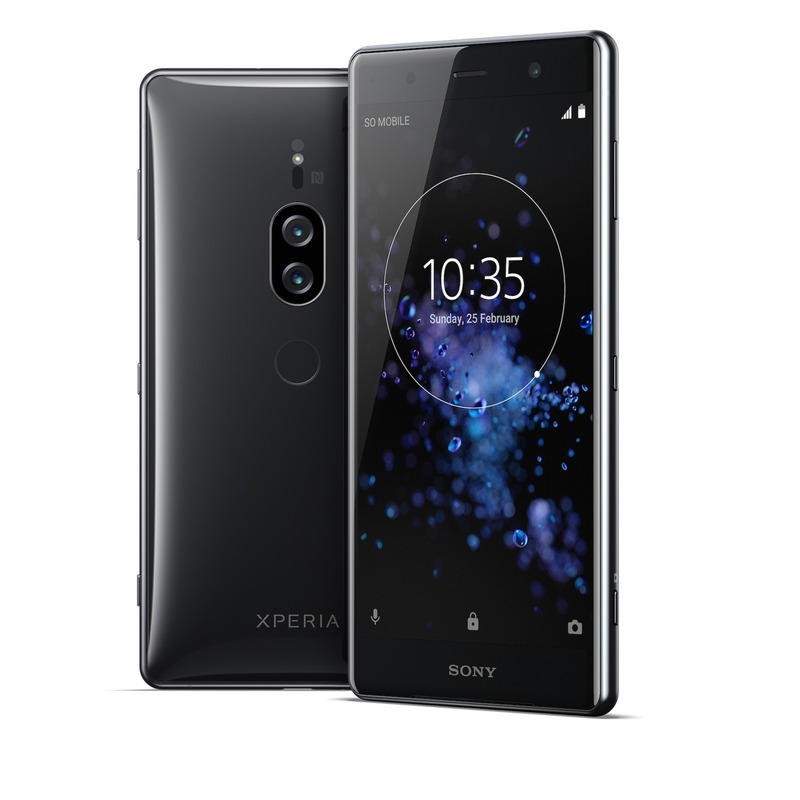 Sony’s phones are also known for the impressive audio output, and the XZ2 Premium is no exception. It features High-Resolution Audio (LPCM, FLAC, ALAC, DSD), DSEE HX, LDAC, Clear Audio+, Stereo speakers with S-Force Front Surround, Stereo Recording, Qualcomm® aptX™ HD audio, Automatic Headphone Optimisation and more. Finally, talking about the availability, the company said that the Sony Xperia XZ2 Premium would be available globally from Summer 2018. The phone is launched in two colors – Chrome Black and Chrome Silver. What are your opinions on the design and the specs? What is the price that you are expecting for the phone? Do let us know via the comments section.